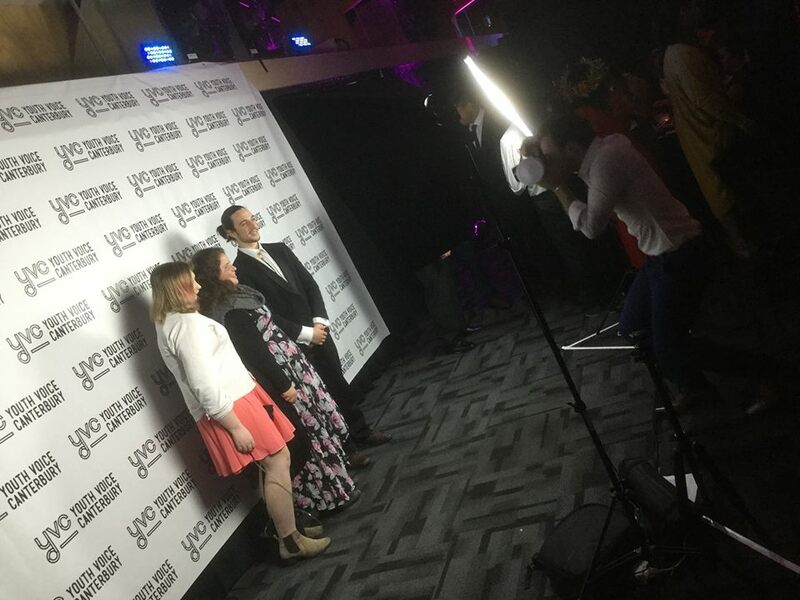 Twenty young people, three adults, and four groups from around the region were recognised for their positive impact on young people and the community in the inaugural Canterbury Youth Awards at the weekend. The awards were organised by Youth Voice Canterbury, a network of young people and youth participation groups supported to be active in the community and get involved in decision-making. Tayla Reece, 21, Co-Chairperson of Youth Voice Canterbury and Lead Organiser of the Canterbury Youth Awards says there are a lot of “amazing young people across the region giving back to their communities and having a positive impact on young people. This seemed like a great way to recognise them for all the selfless things they do and work towards creating a culture of actually celebrating young people in Canterbury,” says Reece. The inaugural event attracted 83 nominees for 13 categories. Each category had two runners-up and a first place, each taking away Ngāi Tahu Pounamu necklaces and cash prizes. Attendees at the event included city leaders, sponsors, the youth sector, nominees and their families, and of course lots of young people including Youth MPs and youth participation groups. Tei Driver, Youth MP for Christchurch Central says, “the awards were great; just shows how much us young people can do. The awards were an excellent way to recognise young people in Canterbury for all the hard work that they put in to their communities”. Local List Youth MP Sophie Harrison says “most of the work they do is selfless so it was great to see the appreciation that there is. Overall the night was a huge success and really enjoyable”. Guests getting their photos taking after the red carpet. 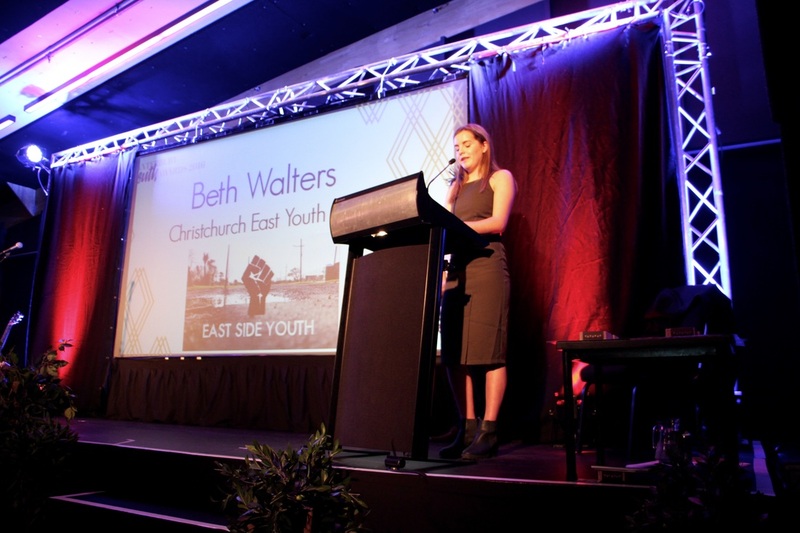 ​As well as giving out awards, the Canterbury Youth Awards was also a platform given to Christchurch East Youth MP Beth Walters’ to launch her East Side Youth: Our Voice video. Tired of the stigma associated with being a young person on the East Side of Christchurch, she wanted to capture the voices of young people living and going to school in the East and share their perspectives. 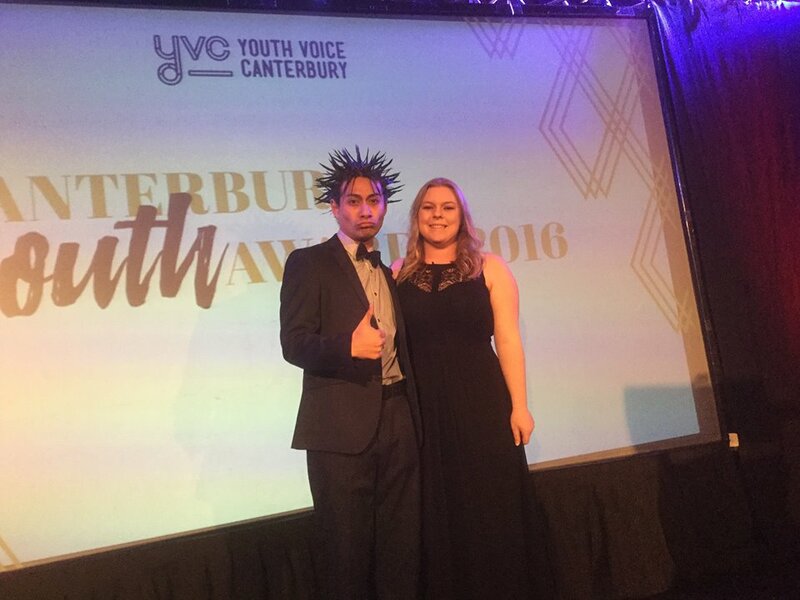 “The Canterbury Youth Awards bought people from all around Canterbury together for a night of celebration. It is inspiring to hear about youth who are doing things in their respective fields of passion and to further see them recognised and acknowledged for that. Youth Voice Canterbury did an awesome job in putting on an event which was positive and fun. To be provided with the opportunity to premiere the Youth MP project I’ve been working on was such a privilege in itself and it was the perfect event to show case the voice of the East” said Beth. “The youth awards were a really wonderful time for young people, youth groups and our supporters to be celebrated. Over the last 5 years our region has been so busy trying to recover, we haven’t had the opportunity to stop and reflect on just how much has been achieved. As chair of PYLAT (Pacific Youth Leadership and Transformation) Council I have seen the participation and voice of Pacific young people becoming a natural part of youth projects and other issues at the beginning - which makes us as a group of young people volunteering all worth it. I was extremely proud to see two of our trustees Wesley Mauafu and Viane Makalio be recognised for their immense service to our community and just see them being celebrated. Personally it was a real honour to receive the Supreme Youth Award for Christchurch. I was really glad that my dad could be there to see me receive the award, and that leaders in our Pacific community attended as well - it has been only with their guidance and support that we have been able to do this work.” – Josiah Tualamali’I, winner of the Supreme Youth Award for Christchurch. “This is a great platform to recognise all these awesome young leaders that work hard to make a change. Also to see that many young leaders in one room having an epic time just on point. Winning the leadership award is truly an honour but this was not won by just me but by everyone who has put up with me, mentored me, told me off, pushed me to be better, my family and my friends. I like to think this one was for them and a special mention to The PYLAT Family for always holding it down. Thank you to all of these people for strengthening the core values my parents have taught me Alofa (Love)and Tautua (service). Also thanks for putting this together YVC you the real MVP.” – Viane Makalio, first place winner of the Wayne Francis Charitable Trust Leadership Award. 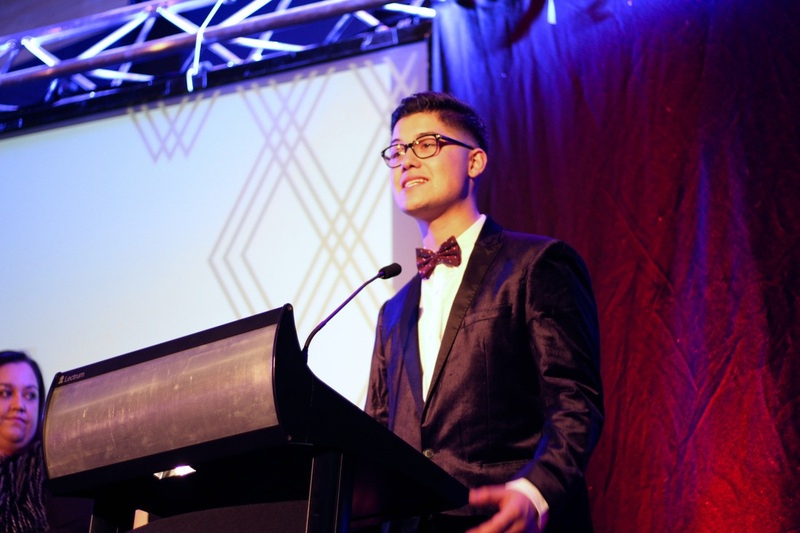 “I loved the Canterbury youth awards!! It was awesome to have an event celebrating the incredible work that our young people do in their respective communities. Even more awesome because a lot of the time; the work that we do is volunteer work and is done to benefit others. So was great to get acknowledgment. Something I really enjoyed was seeing what other groups/people are doing in their communities. Found it incredibly uplifting. Personal favourite was Beth's segment about the east as a lot of what she said and her video resonated with me :). Winning the award was an amazing feeling. was very humbling and greatly appreciated, even more so as my mother was there and she doesn't know a lot about what I do in terms of community work lol. I haven't stopped wearing the pounamu since I received it. It's a great reminder/motivator to keep on serving in whatever capacity I can. Overall thoroughly enjoyed the awards evening. Great night with great people.” – Wesley Mauafu, first place winner of the Canterbury District Health Board and All Right? Commitment to Wellbeing Award. “The awards were such an amazing night that made me as a young person proud to attend. Being recognised regionally through receiving the U.S. Embassy Youth Council Te Tohu Tokomaha (Group) award for the work Hurunui Youth Council and Hurunui Youth Programme Committee was one of my most proud moments. It was an event of high spirits that gave youth the recognition they deserve for the work they do to better their communities.” – Jess Vernal, Deputy Chairperson of the Hurunui Youth Council, winners of U.S. Embassy Youth Council Te Tohu Tokomaha. “It's really amazing to finally have a forum in which we can celebrate young people's successes, especially when we're so often ignored, despite the fact that we (as a society) love to preach the whole 'children are our future.' I was so incredibly humbled to be in a room with such amazing young people who are making such tangible differences, and to win my category completely blew my mind. I never expected that.” – Isabella Garbett, first place winner of the ASB Advocate for Inclusion and Diversity Award. “On behalf of the Selwyn Youth Council I would like to say a massive thank you to Youth Voice Canterbury and the sponsors who made the awards night a reality. We feel very fortunate to have had the opportunity to be recognised for our work in the community and loved hearing stories and achievements of others" – Emily De Rooy, Chairperson of Selwyn Youth Council, winners of the Supreme Youth Award for Selwyn sponsored by Selwyn District Council. Guests at the Canterbury Youth Awards were also treated to two performances throughout the night. First was StarJam. StarJam empowers young people (aged 6-25) with disabilities and their audiences through music and performance opportunities here in Christchurch and nationwide. Our second performance was from Becky Watson, closing the evening with original songs about Christchurch. Wayne Francis Charitable Trust, Canterbury District Health Board, All Right?, Christchurch City Council, University of Canterbury Students Association, Vodafone New Zealand Foundation, U.S. Embassy New Zealand, ASB Bank, Be the Change NZ, Ministry of Youth Development, Matt Doocey, Selwyn District Council, Patoa Farms, The Christchurch Youth Council, The Canterbury Youth Workers Collective, Ngāi Tahu, and Oderings Garden Centres. “The event was a huge success. As a sponsor, we were thrilled to be able to help acknowledge the incredible work young people are doing in Canterbury." said Manager Be The Change NZ, Vicki Edwards-Brown. “The event was inspiring and really showcased the passion, diversity and contributions of young people in Canterbury. Sponsoring the To Tohu Hihiri Taumata award felt like a small contribution to a big and important kaupapa.” Said Lani Evans, manager of the Vodafone New Zealand Foundation. “Seeing such an incredible group of young people come together was one of those moments which makes us realise what good hands our city is in. 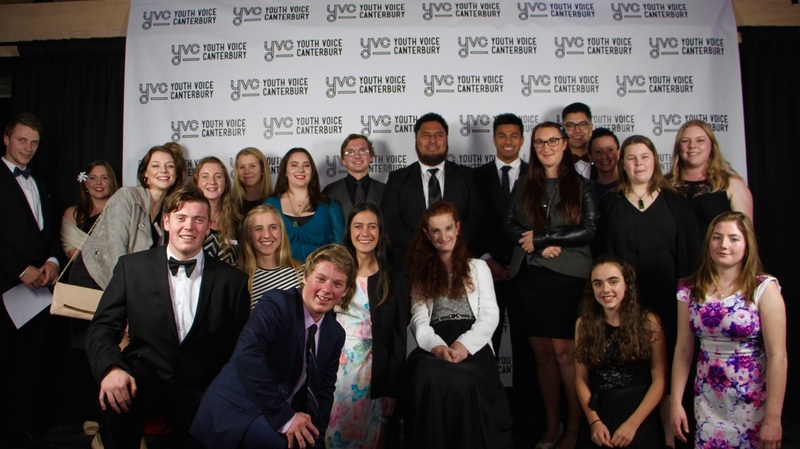 With youth involved in all different areas of life, facing adversity and overcoming challenges, it was a privilege to see those recognised that are going above and beyond" said Kaitlyn White, Co-chairperson of the Christchurch Youth Council.